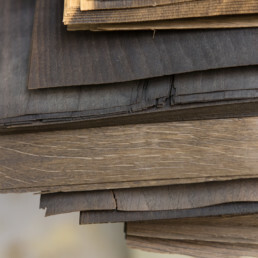 For every project, we start by carefully selecting materials of the highest quality. In dialogue with the customer, we then create flexible and practical solutions. 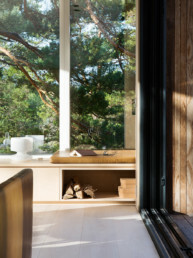 For every kitchen and interior, we adapt the materials to the surroundings, to the room. 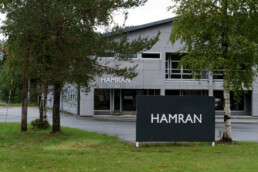 Hamran represent the best of Norwegian craftsmanship. We aim to create something beautiful, functional and long-lasting. Through state of the art craftsmanship, we design and build kitchens that bring out the potential of beautiful rooms. Feel free to contact us, either directly or through Made By Wood. We are always looking for new talented collaborators. If you have a project you would like to see carried out, we will gladly assist through the entire process. 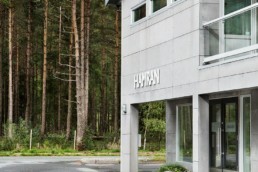 Hamran welcome visitors, both at Snartemo and at Made By Wood in Oslo. At Snartemo we offer guided tours of the carpentry shop, showing how different projects come to fruition. We also arrange cooking classes and can accommodate businesses who wish to arrange their own seminars or workshops. 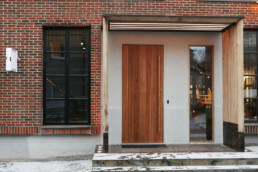 Made By Wood is an Oslo showroom with a selection of Hamran projects. It also displays the works of our collaborators Melby and Meling. 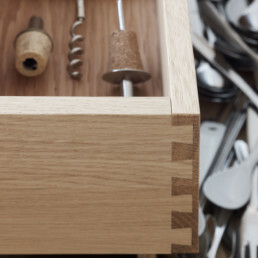 Hamran welcome visitors, both at Snartemo and at Made By Wood in Oslo.